Imagine this: Your company needs a video communication that will be issued company-wide. The video needs to be short and concise but also creative. It must also be completed and ready for distribution in a mere three weeks. Oh, and did I mention that you have a limited budget? You have helped with video projects in the past, and because you once assisted a colleague in editing a script and appeared in the company orientation video 10 years ago, your boss charges you with leading the project. What you need is someone who is dedicated to getting the job done. That person can’t be you because you have your own job, complete with all the usual duties and deadlines. The clear solution is to bring in a producer. A good producer has the communication, organization, leadership, and administrative skills needed. Most importantly, the number one thing a producer is responsible for is delivering the final product to a client—a product that meets their goals and objectives and does so on-time and within budget. Jack of All Trades or Production Specialist? Some may say that a producer is a jack of all trades. However, a producer worth their salt, as they also say, is really a project manager extraordinaire. As your strategic partner, the role of a producer is to make your job easier and to ultimately help you and your company shine. On the front-end a producer will work directly with the client to understand and establish goals and objectives. They also develop budgets and creative treatments, create realistic production timelines, assist with scriptwriting, storyboarding, shot lists, and determine if graphics will be needed. Producers cast talent that are appropriate for your project…and working with talent whether professional or non-professional, can be a lot of work in itself. Whether it’s on-camera or voice-over talent, your producer is involved in rate negotiation, directing voice-over sessions, directing on-camera shoots, selecting wardrobe, securing props for every scene, etc. Before the video shoot, a producer also secures extras, researches the appropriate location(s), secures permits and insurance, secures, approves and manages payment of freelance talent and makes sure that everyone on the team knows where they’re going and what they are doing at any given time during the shoot. Producers are tasked with handling all travel arrangements for the crew, talent, and extras. Every detail is managed and often executed by a skilled producer. On the day of the shoot, a producer will supervise the script on set, direct the shoot, and manage the crew and talent. And when all of these tasks and details are taken care of, the producer even feeds the crew. If you think any of the other tasks on this list are important, think about working a 14-hour day with a hangry crew! Then it’s on to post-production…and a producer’s job is far from over. 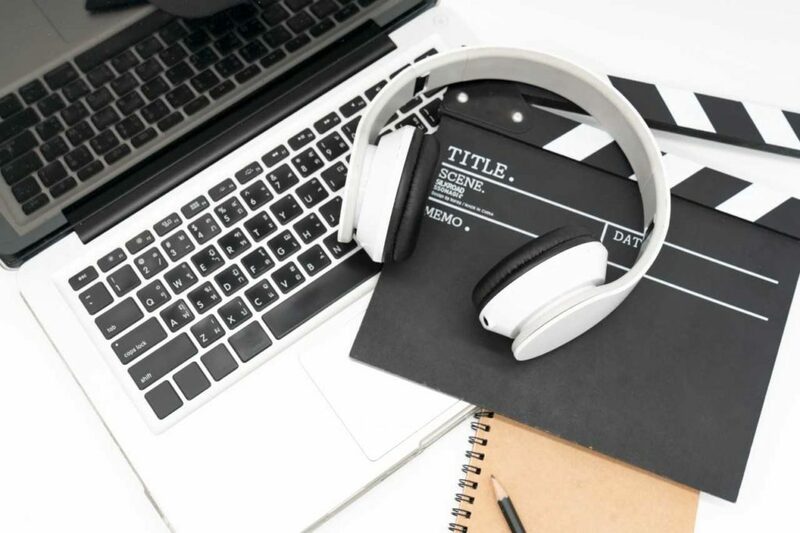 It’s the producer who needs to ensure that the original objectives, look and feel of the video, and most of all, the client’s important messages are clear, concise and creatively executed. Post-production includes hiring graphic designers, editors and audio engineers to complete the job. A producer works directly with these team members by negotiating rates, scheduling and setting deadlines and supervising the edit and audio sessions. Throughout this entire process, the producer is also keeping the client abreast of each and every detail, and ensuring expectations and budgets are being met. In short, bringing on a producer means you are effectively hiring a decision maker, coach, spend thrift, creative problem solver, planner, scheduler, budgeter, negotiator, casting agent, interviewer, director, writer, and even caterer. A responsible producer will wear many hats and will do so while being flexible, focused, and driven. In the end, the decision to hire a producer should make navigating the process of a communications project much easier and make you look good too. After all, that’s what we do!